Your workplace environment is important to your productivity and health. Most Americans spend at least 8 hours a day in their workplace. This environment, whether it is at an office, school, hospital or home, should be ergonomically structured to fit your individual needs. 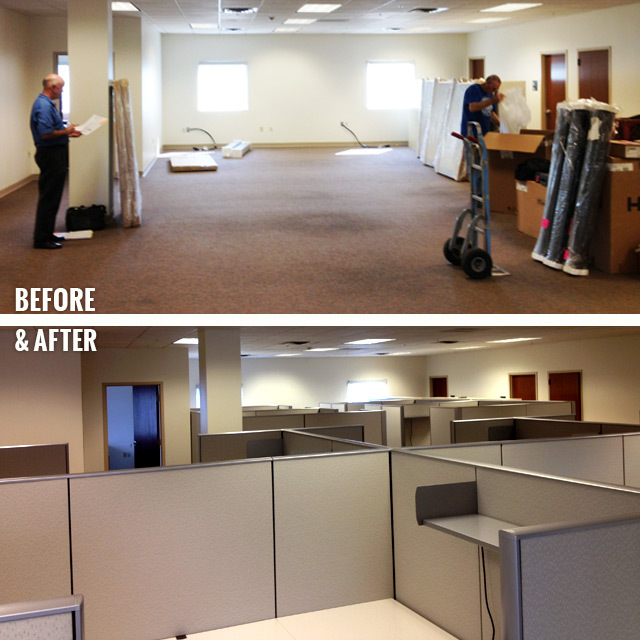 At B. Stanley Gill, Inc., we provide a complete office planning service. Our personnel are trained to know not only the aesthetics, but also the mechanics of office planning and furniture systems. We will field measure your office space and offer layout suggestions that will improve productivity and provide maximum utilization of valuable floor space. We will then provide a work space with panel systems, desks, files, conference tables and seating to fit your space and requirements. In addition, we can help with fabric and style selections as well as color-coordinate your office furnishings. Let us create the perfect office for you. 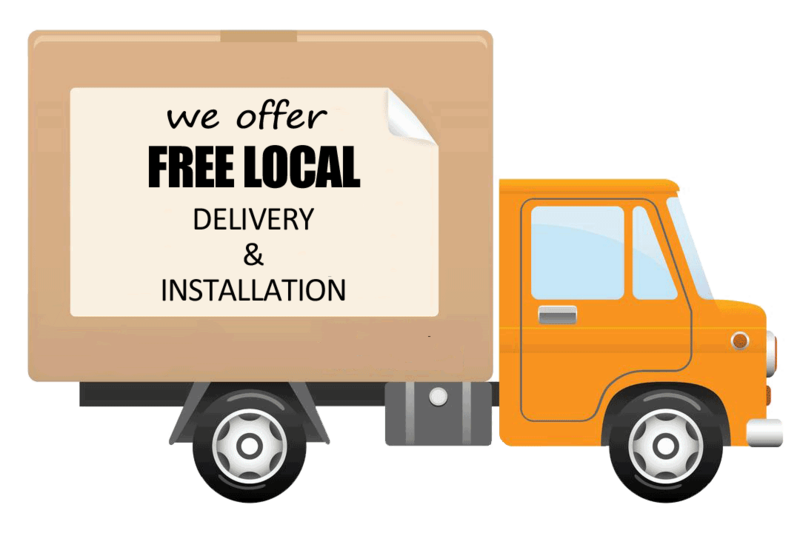 We offer free local delivery of our office furniture, both new and used to your home or business office. 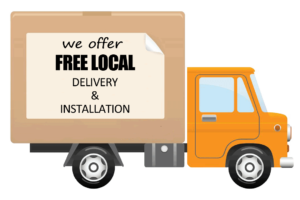 Along with delivery, we also provide free installation from our expert installers. We believe that a job well done is one which is handled correctly with our full attention from start to finish. Attention to detail – that’s the key! Your work place is where you spend a majority of your time each week, which means wear and tear to your office furnishings is going to happen at some point. When you purchase from B. Stanley Gill, not only will you be taken care of during the sale but also after the sale. Any issues you may have with your office furniture systems: desks, chairs, etc. we will send our personnel to your office to assess the problem, at no charge!